At DirectiveGroup, we aspire to be more than another online marketing company. We hope to become an extension of your company, to act as an extension of your marketing department. Our number-one goal is increasing your business. Through strategically designed websites, search engine optimization and marketing programs, we will help you increase your exposure online and get you more business. DirectiveGroup is a digital marketing agency that provides services and solutions for leading brands worldwide. One of our favorite aspects of our business is getting to know your business. We're always picking our client's brains for ideas and information about them and their business. It's time to turn the tables! Get to know DirectiveGroup. Focused on conversions, DirectiveGroup's goal is to increase your bottom line. We are a group of engaged of professionals who relentlessly focus on excellence, but also make sure to have fun along the way. Get to know the team of experts who draw on years of experience and passion to help businesses succeed online. With an amazing variety of service offerings, a strategic partnership with DirectiveGroup can boost your company's portfolio of offerings. A generous payment schedule makes it easy and lucrative to refer potential clients to DirectiveGroup. Our efforts are fueled by our desire to have a lasting positive impact on our world. Get to know the team that will bend over backwards to make your marketing program a success. Either complete our online form or give us a call toll-free at 1-866-925-9524. 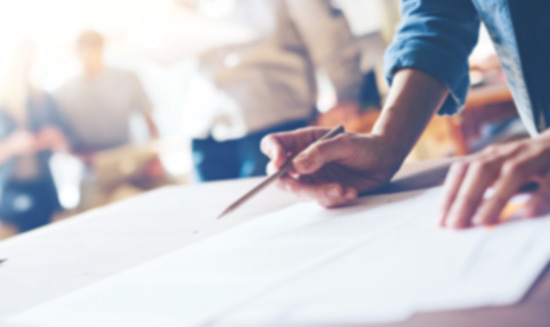 We can pretty quickly give you a rough idea of price and timeframes, and then, should you so desire, we can begin a more formalized written estimate process.